The Yorkshire Wensleydale Creamery had a successful evening at the prestigious British Cheese Awards. 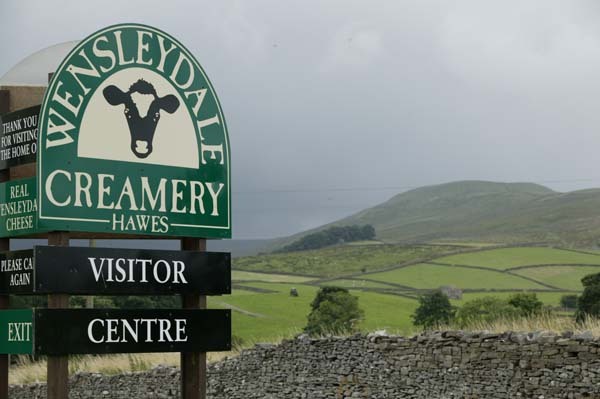 The Wensleydale Creamery, producers of the famous Yorkshire Wensleydale cheese, was honoured with the Food and Drink Producer of the Year award at the annual Dalesman Presentation and Awards. The Wensleydale Creamery launches an on-pack promotion with the chance to win a state-of-the-art Forme road bike.